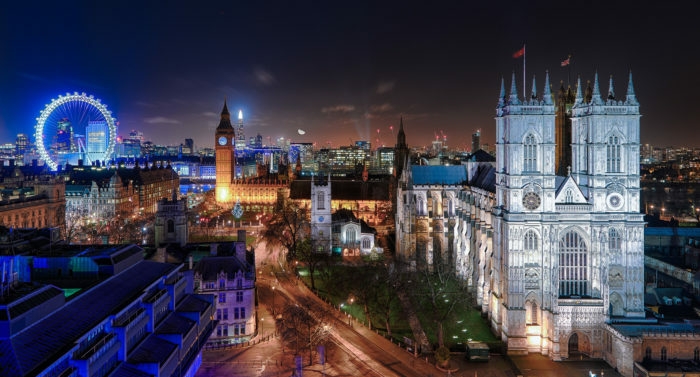 Data compiled by LinkedIn and Stack Overflow for London & Partners show that the UK’s capital continues to draw technology workers both from within and outside the EU more than any other European city. According to Stack Overflow, London is home to more software developers than any other European city, with over 250,000 workers across the capital, followed by Paris, Madrid and Berlin. London’s thriving tech sector and cultural vibrancy has created tech a talent pool attracting long-term investment from some of the world’s largest technology companies. Facebook is creating a new office in London this year, Spotify is expanding its R&D operation in London and doubling its developer headcount. On top of that, last year, Amazon revealed plans to increase its R&D staff in London as it opened its new UK headquarters in Shoreditch while Google and Apple are both opening new headquarters in the city. The global appeal of London’s tech hub was further boosted by the news that 2017 was a record year for venture capital investment into the city’s tech businesses.